A few weeks ago I had the most amazing experience in Pittsburgh, Pennsylvania. It was my first trip to the Steel City and I was more than excited. Before my arrival I spoke to a few natives of the city and all were in unison in saying how great the people were. And they were right. The people were kind and very hospitable. They took pride in their city. What a beautiful thing to see. The unfortunate industry collapse in the 80s crippled the city, as it did many other cities. But the city of Pittsburgh picked itself up and was determined to come back stronger. And that they did. 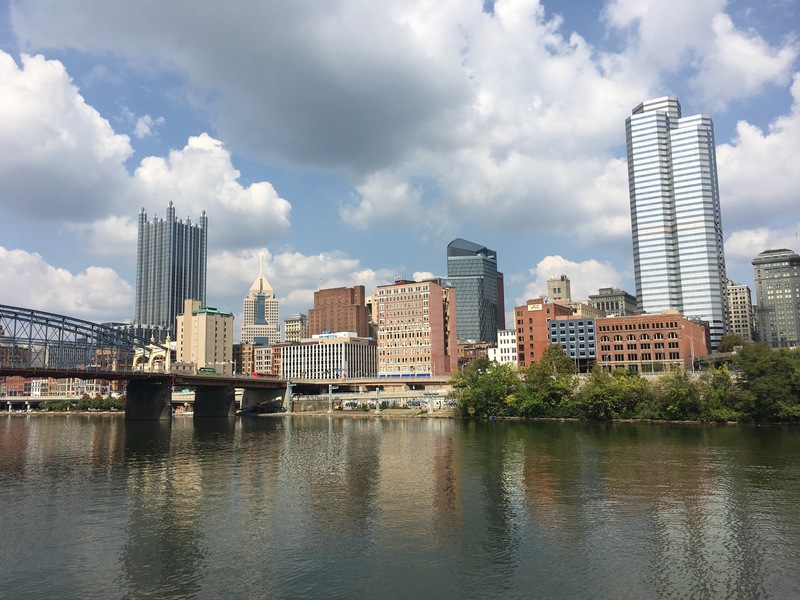 Visit Pittsburgh today and fall in love with this Rust Belt city as I did. 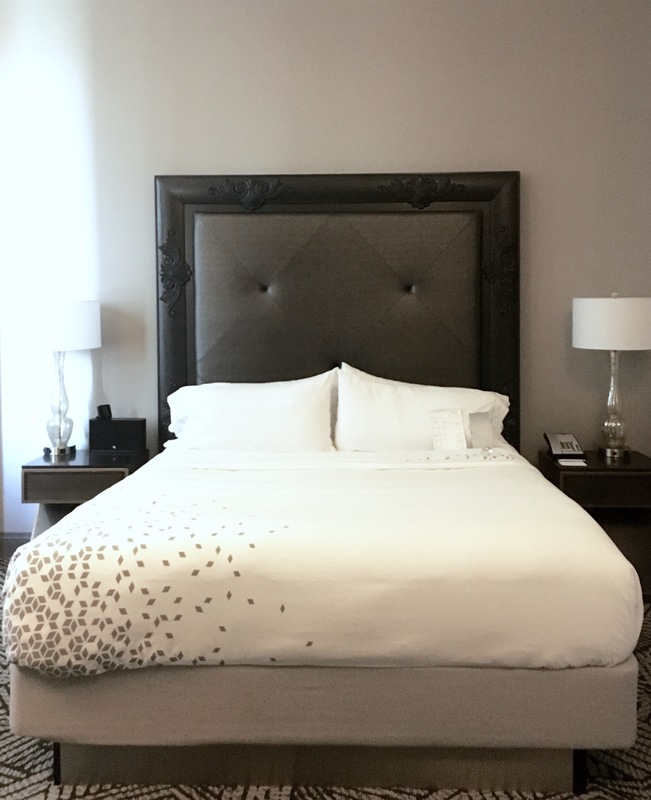 Located in downtown Pittsburgh, visitors are invited to experience the amazing views of the city while relaxing in their luxurious guest rooms. 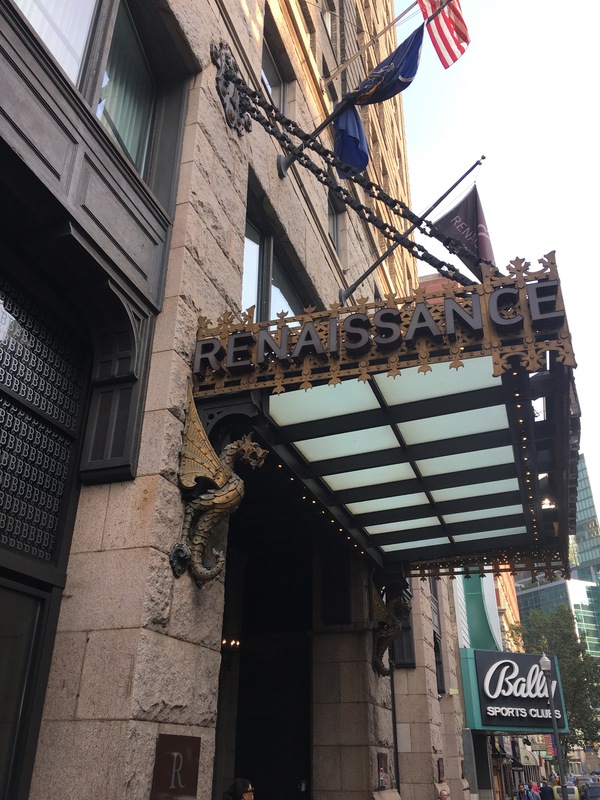 From the first moment I stepped foot into the Renaissance Pittsburgh Hotel I was in love. 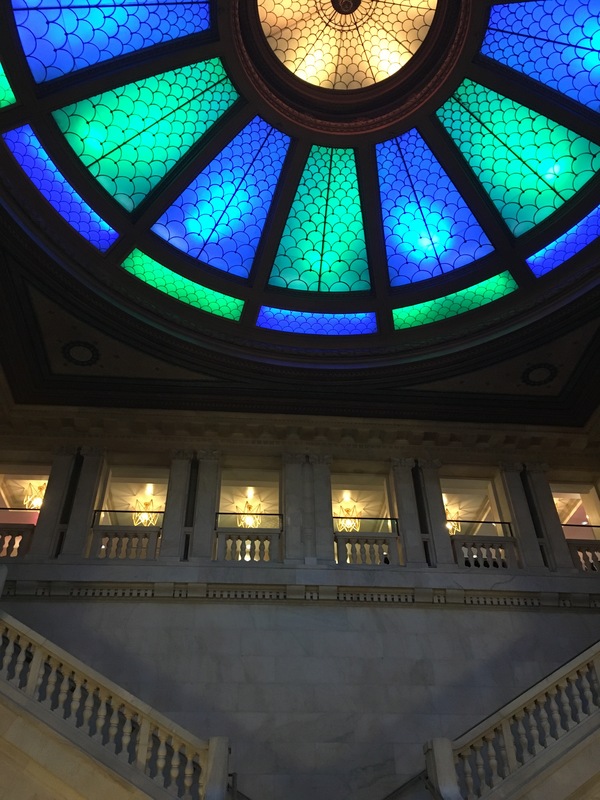 The lobby is just so majestic. High ceilings, marble floors, very chic décor, a very accommodating staff is what you can expect. Guest rooms are equipped with the best features to make your stay exceptionally comfortable. Amenities include; luxurious bedding, flat screen TVs w/ cable, complementary WiFi, and beautiful waterfront views. 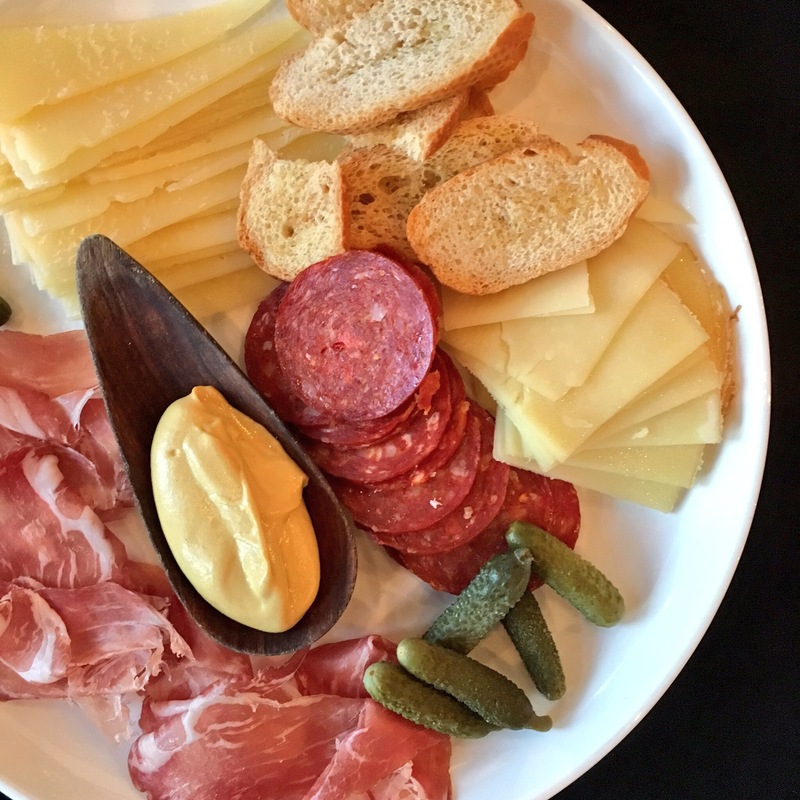 If you’re hungry, grab a bite to eat at the “Best Restaurant in a Hotel in Pittsburgh”, Braddock’s Pittsburgh Brasseire. 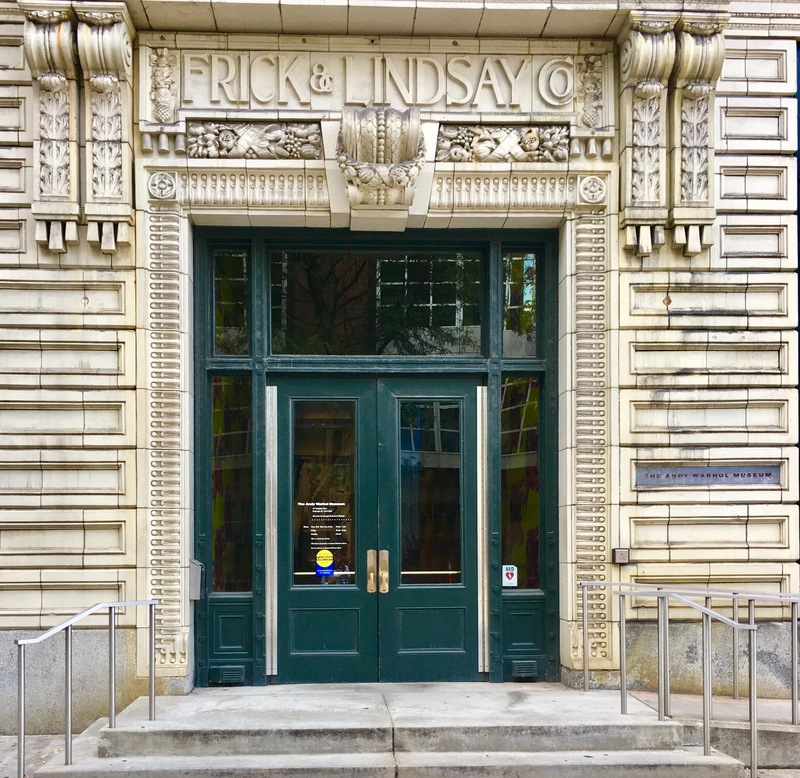 Known for its European and American inspired cuisine, as well as their handcrafted cocktails, Braddock’s will make your unforgettable experience complete during your stay at the Renaissance Pittsburgh Hotel. 2 BARS. 4 RESTAURANT CONCEPTS. 200 SEATS. BEST FOOD COURT EVER. Pittsburgh’s first food hall and the nation’s first restaurant incubator, is currently featuring 4 chefs that are absolutely amazing. These up-and-coming chefs will spend 18 months at Smallman Galley training while running their restaurants. At the end of the 18 months, these chefs move on with valuable skills acquired in this intense program, and another set of four chefs replace them for another 18 months. 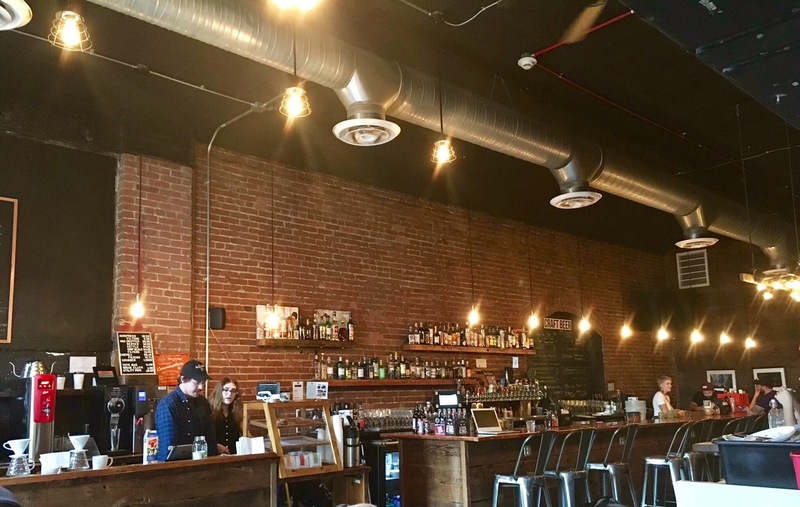 Smallman Galley is the perfect place to explore a variety of restaurants under one roof. 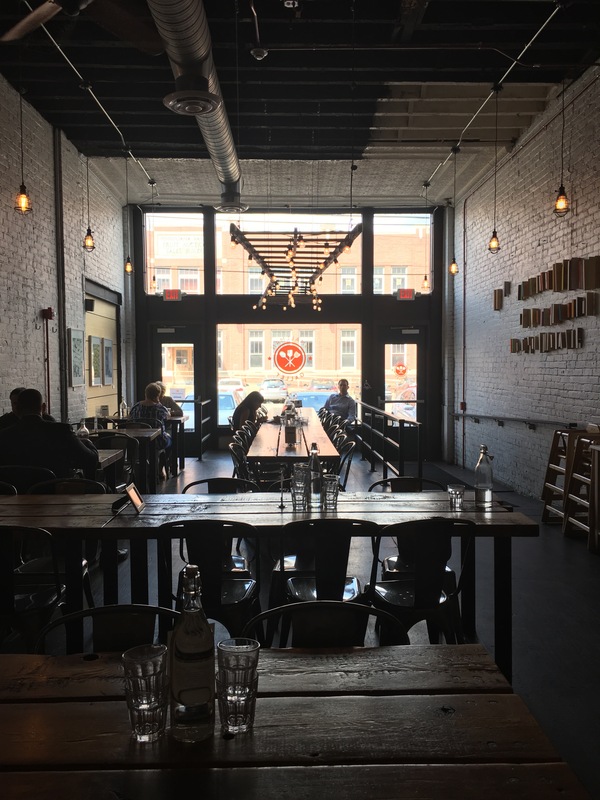 Read about my experience at Smallman Galley HERE. Bar Marco was named “Comeback Restaurant of the Year” by Pittsburgh Magazine. 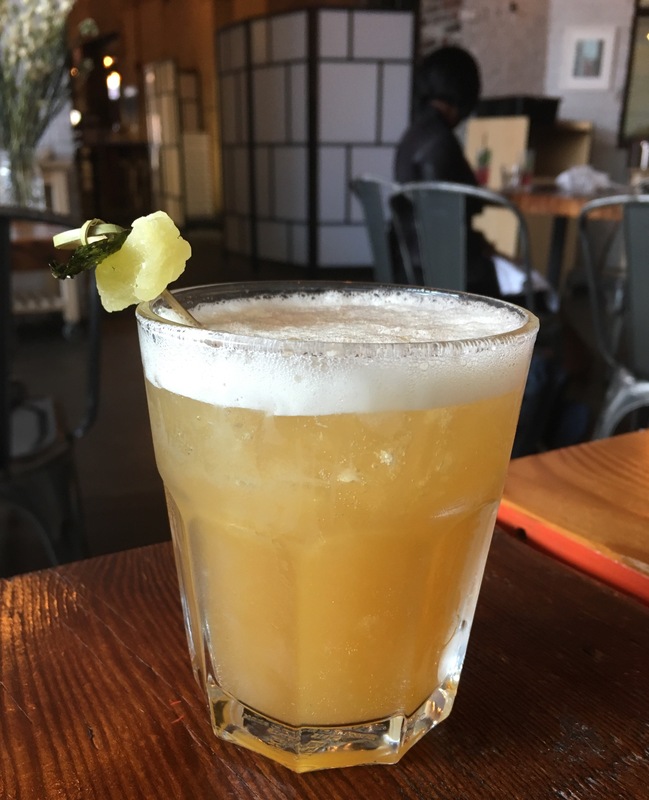 Located in the Strip District of Pittsburgh, Pennsylvania, Bar Marco was founded in 2011 by Kevin Cox, Justin Steel, Michael Kreha, and Bobby Fry. While their menu is limited, you can definitely expect an amazing dining experience. You can’t go wrong enjoying a beautifully plated dish and carefully crafted cocktail in this century old former firehouse. One other amazing fact about the restaurant is that tipping is not allowed. All employees are giving a salary. I love that! 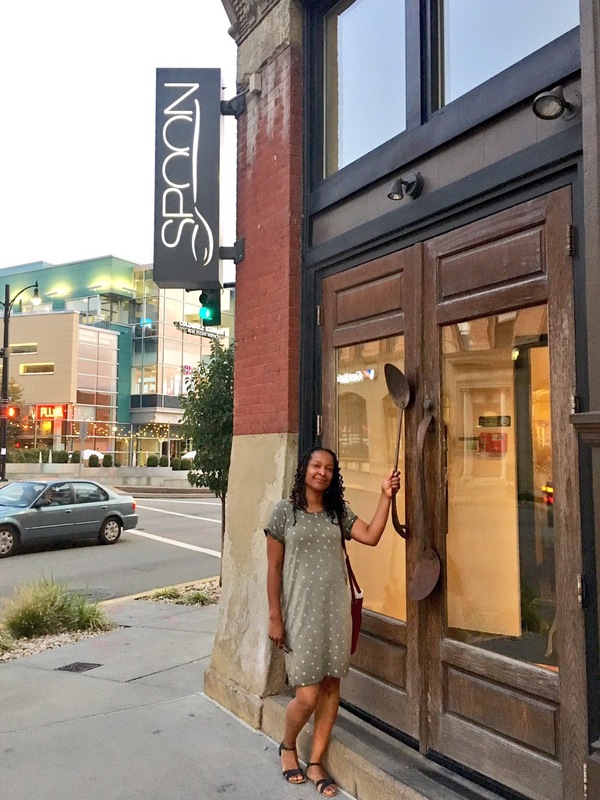 Spoon “helped write the first chapter of the city’s culinary rebirth and are hard at work on the next one. 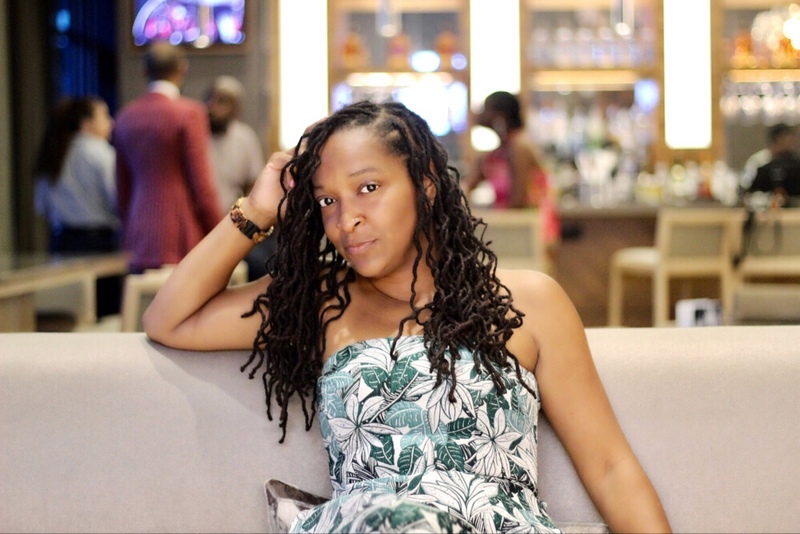 Lead by Exectutive Chef, Jamilka Borges, Spoon is consistently serving the highest quality of food resulting in a stellar dining experience for their guests. My dining experience was just that. Beautiful atmosphere, delicious food, and amazing cocktails. A very desirable dining situation to be in. 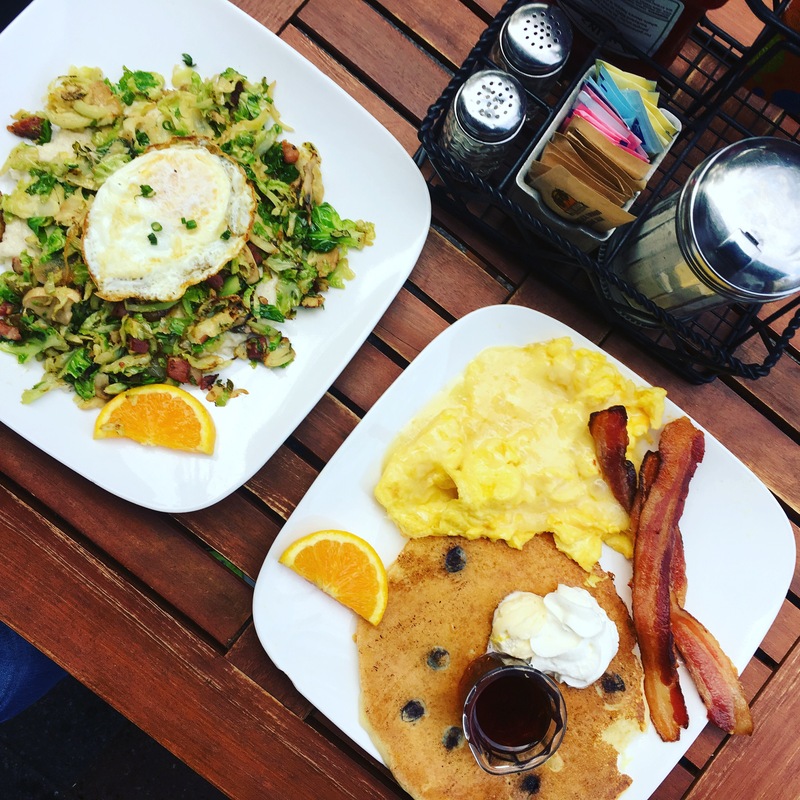 If you’re the mood for a good ole homestyle breakfast, make your way to Square Cafe. 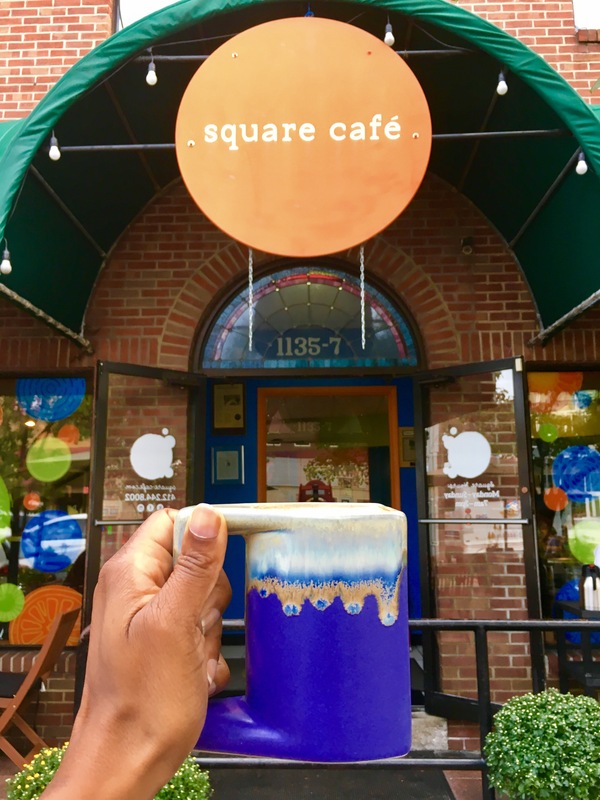 Located in Pittsburgh’s East End neighborhood, Regent Square, this cafe is serving up seasonal menu items using locally sourced ingredients. Be sure to get something off their espresso menu, caffeinated beverages are served in a beautiful mug. Yes! You read that right! Ace HOTEL! In the lobby of this beautiful hotel is their amazing restaurant and bar. Stop by with friends for craft cocktails and delicious appetizers to get your night out on the town started. 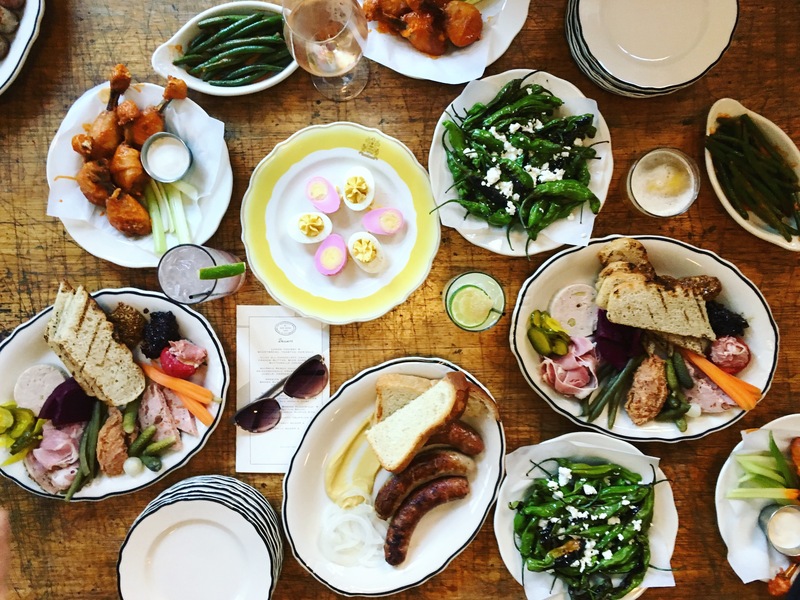 Sip and nosh in the swankiest of surroundings at Ace Hotel. Formally a YMCA, Ace Hotel is blending vintage and contemporary vibes in the best way possible. Take the Duquesne Incline 400 feet up for the most amazing view of the city of Pittsburgh. 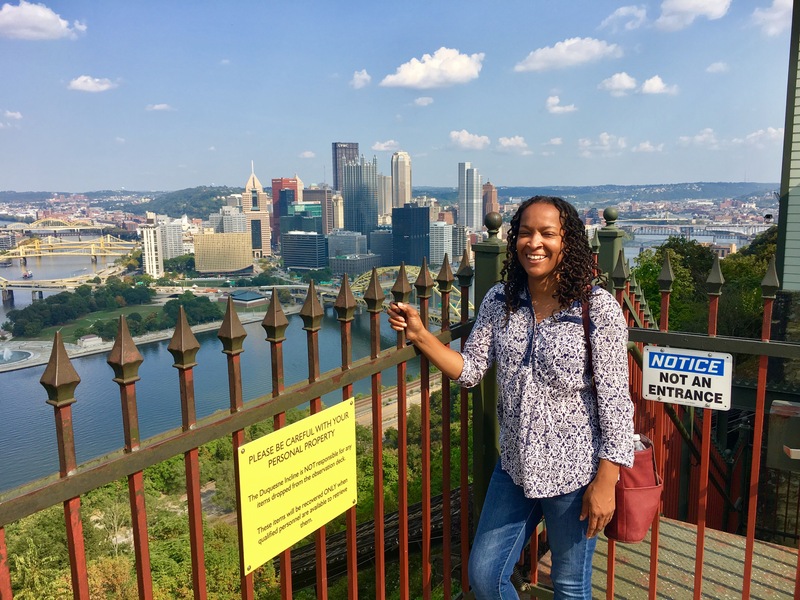 Ride to the top on a 138 year old incline car, where you’ll also find a historical exhibit about this Pittsburgh gem. 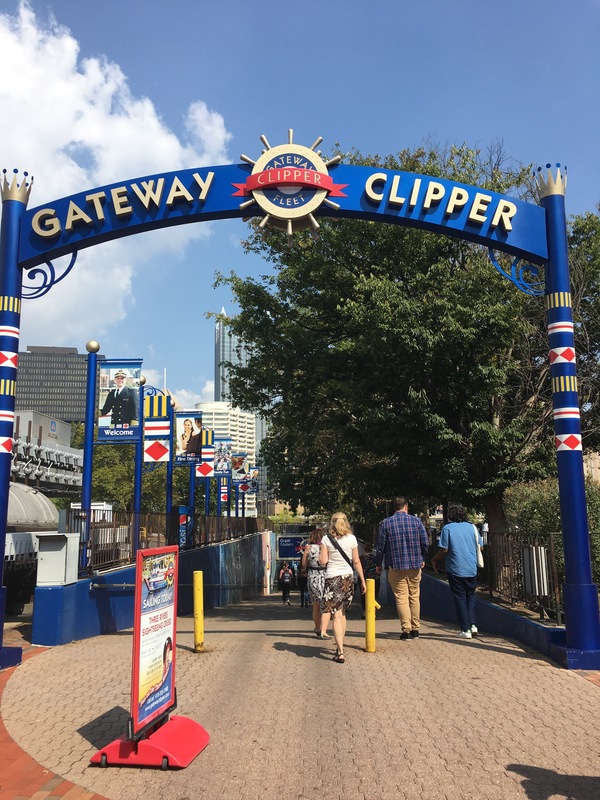 Hop on the Gateway Clipper and enjoy the fantastic views of the city from the Three Rivers. While coasting down the river, you’ll also get a guided tour and history tidbits along the way. Another great way to take in the city of Pittsburgh. This tour is a must do when you’re in the city of Pittsburgh. 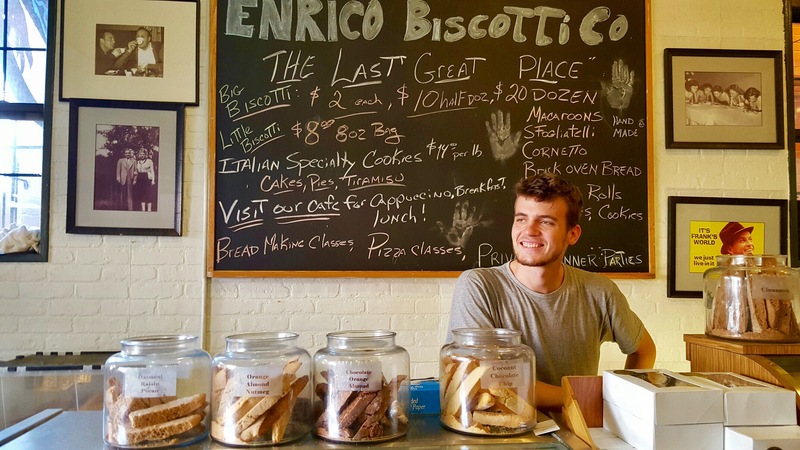 Enjoy the rich history and culture of Pittsburgh through its food. This guided tour of the city’s most beloved neighborhood is full of small businesses cherished for decades. Did you know that the Andy Warhol Museum is the largest single artist museum in North America? 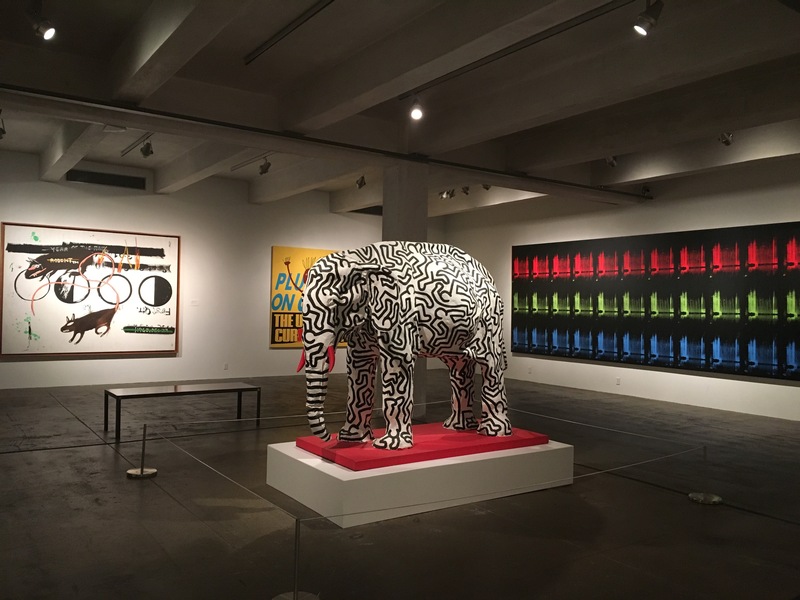 Right in the heart of Pittsburgh, birthplace of Andy Warhol, you’ll find 7 floors of his amazing work. 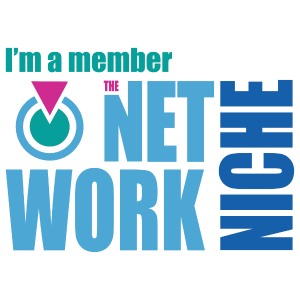 Also enjoy diy opportunities in the workshop and shopping in the gift shop. For more information on all things Pittsburgh, visit VISITPITTSBURGH.com. Thank you Visit Pittsburgh and the great city of Pittsburgh for a most awesome experience! 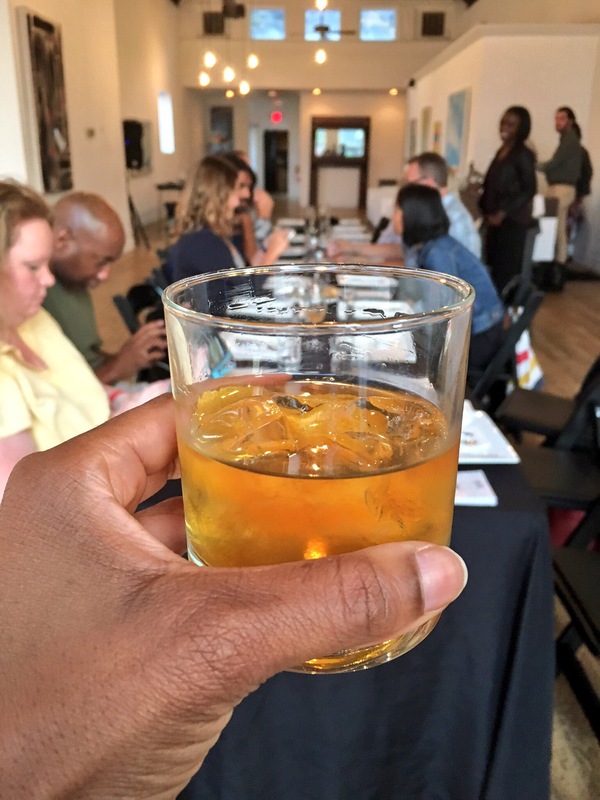 *This post was sponsored as part of a press trip organized by Visit Pittsburgh. All opinions are that of my own. I love eating my way through new cities! You’ve created the Ukraine guide for Pittsburgh! Looks like you had a great time! I’ve never been up there! That spoon restaurant looks so elegant! I’ve always wanted to visit here! Bookmarking this for later, great job and pics! I’ve always wanted to visit PA, thanks for the tips, you did a great job with this guide! I really like Bar Marco as its leather menu covers offers fantastic food and drinks. other places I like are Smallman Galley and Square Cafe.